We had lunch at a Thai food restaurant today and they gave him a styrofaum cup of water with a straw. We have tried having him drink with a straw in the past but today he figured it out and there was no stopping him. 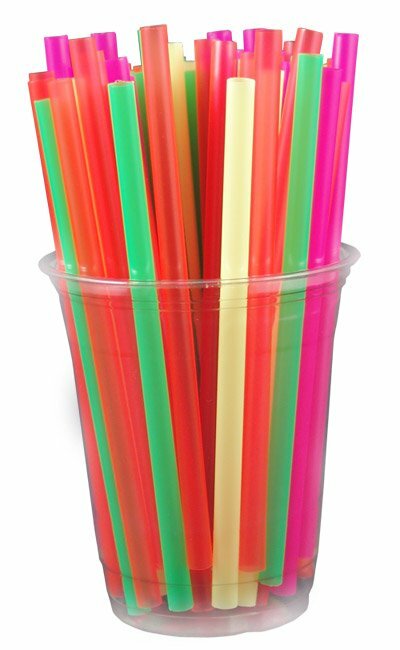 Remember those “crazy straws” growing up? I can’t wait to give one to Tyler some day. We’ll stick to the boring ‘ol regular straws for now but we were pretty proud of our little guy.